The summer months are quickly approaching so put a stop on those expanding waistlines with the typical temptations, and indulge in delicious delights that don’t sacrifice taste, your figure and dietary restrictions! 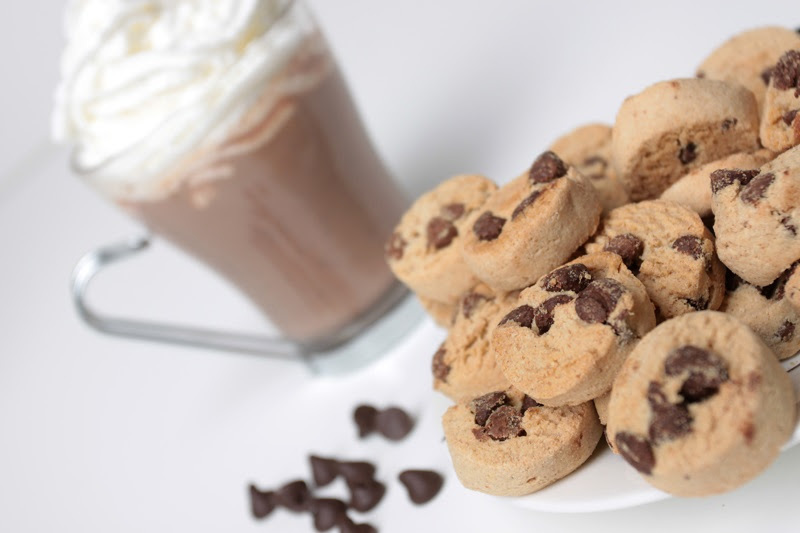 Simply Shari’s gluten-free assorted shortbread cookie flavors are a delectable treat made with real ingredients that will have you saying yes to more! Shari created Simply Shari’s out of family necessity. With a celiac family member and a daughter mildly Autistic and gluten-intolerant, Shari worked the right combination of ingredients to make homemade, great-tasting gluten-free products. After witnessing the health improvements in her family, Shari took the recipes from the home kitchen to production. Now with fresh, attractive pricing, packaging and placement in thousands of stores, Simply Shari’s gluten-free tasty morsels can serve everyone looking for a healthier alternative to overly-processed foods.